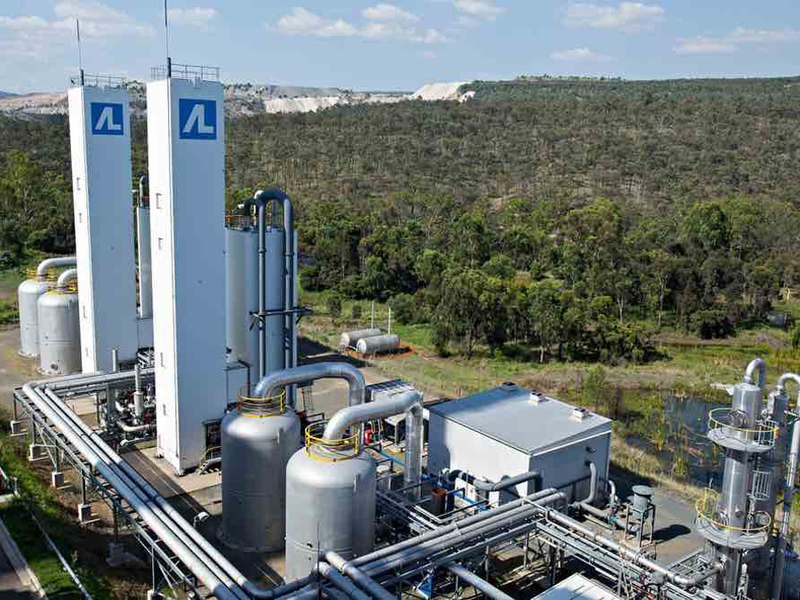 COAL21 is the cornerstone of the Australian coal industry’s investment in the research and demonstration of low-emissions coal technologies, including carbon capture and storage (CCS). For Australia to meet its global emissions reduction commitment while ensuring a stable electricity supply, it will require the use of coal with CCS. Carbon capture and storage is a proven and reliable technology that has been in use for more than 40 years. There are currently 23 large-scale CCS facilities in operation or under construction globally, including facilities in China, the United States, Japan and Europe.